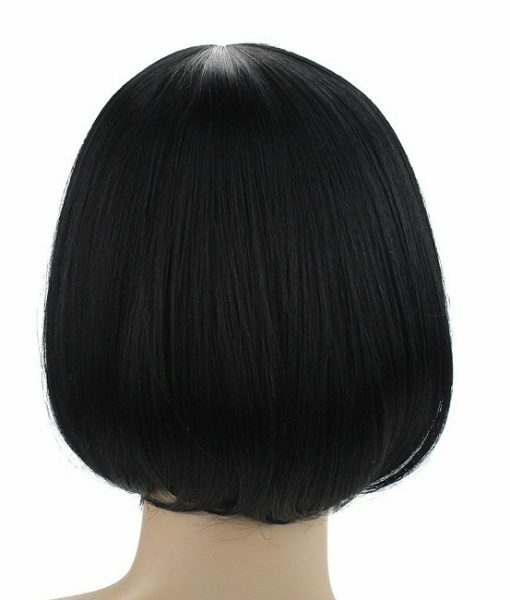 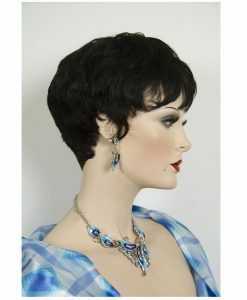 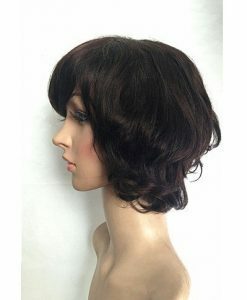 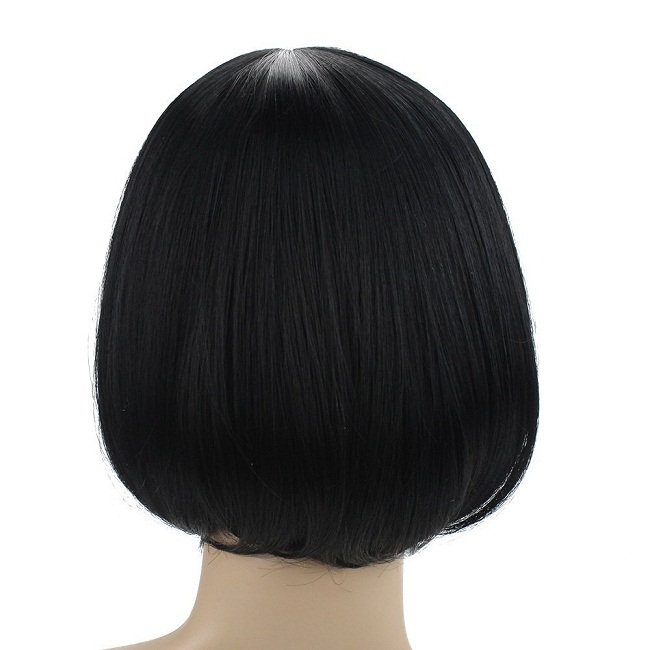 Stylish and fashionable, this human hair short bob wig is a sure “hit” amidst ladies. 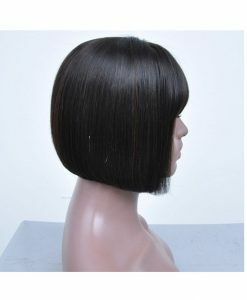 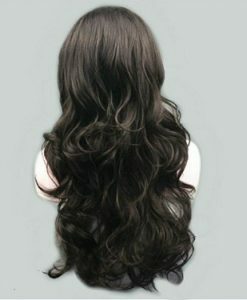 Entirely made of Indian Remy, you can easily count on the cap quality and its material. 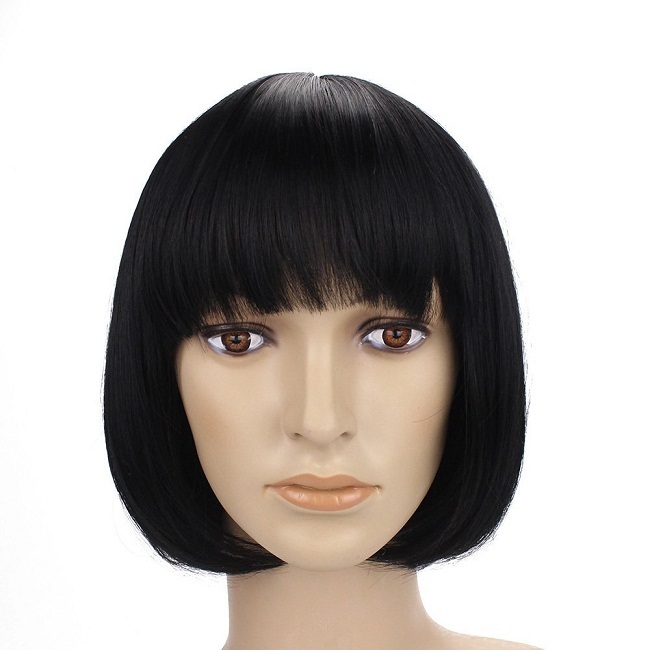 Stay classy and pretty at the same time with this short bob wig with bangs. 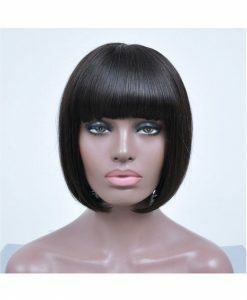 Stylish and fashionable, this human hair short bob wig is a sure “hit” amidst ladies. 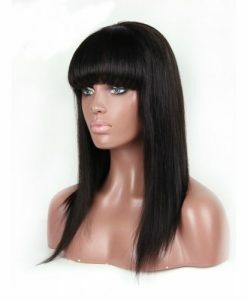 Entirely made of Indian Remy, you can easily count on the cap quality and its material. 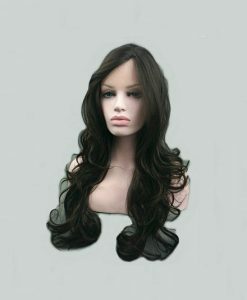 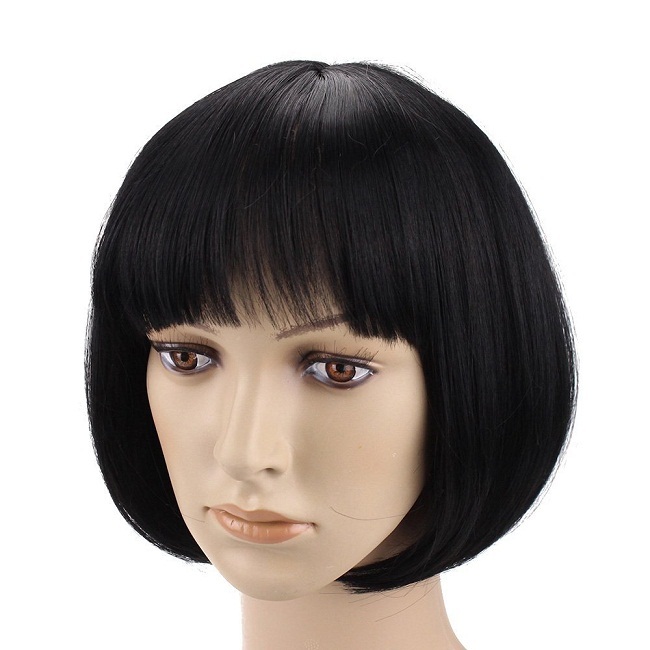 Washable for over ten times, and heat resistant for your individual styling, the 100% handmade, hand tied wigs are manufactured using Azzo Free dyes. 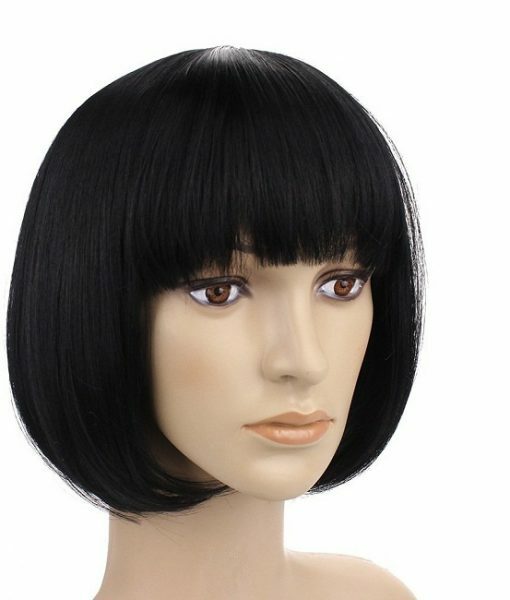 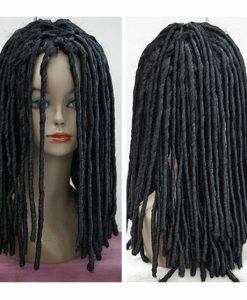 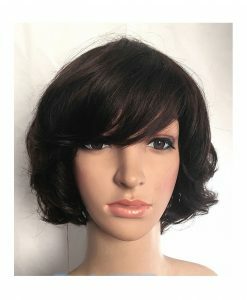 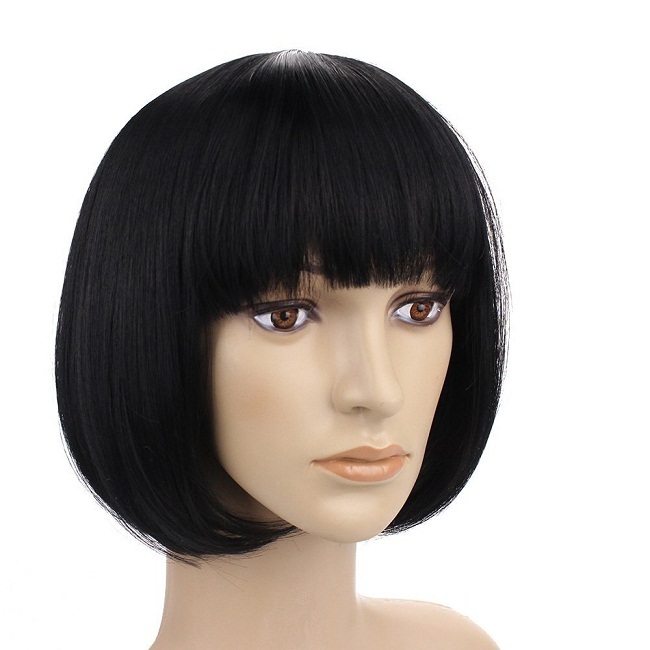 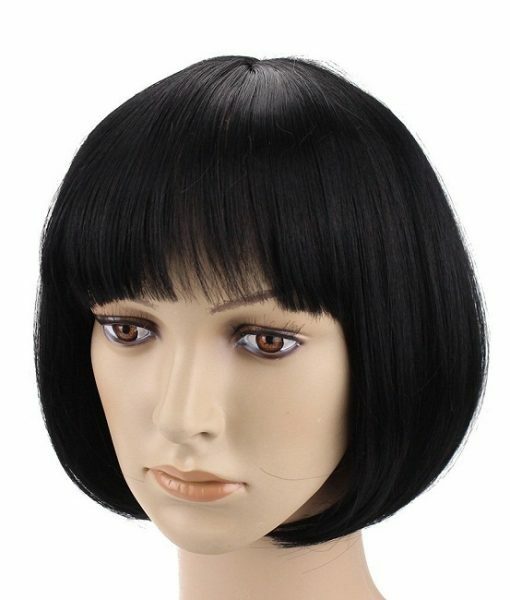 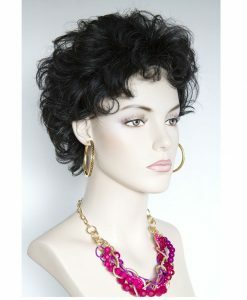 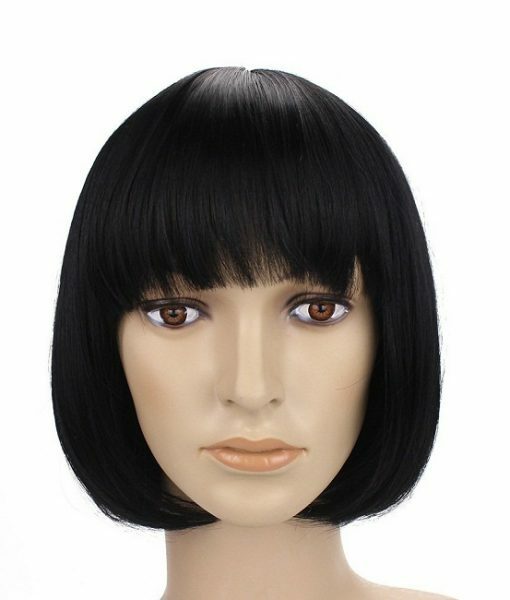 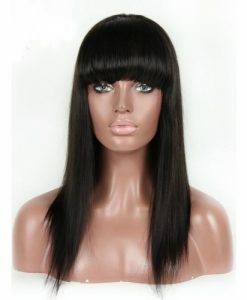 For friend’s day out or family get together wear along this bob wig as this is suitable for any facial structure.